Color me a convert. The NX’s ride is first-class, a strong engineering feat for a vehicle with such a small wheelbase. This is particularly true of the non-F Sport model. 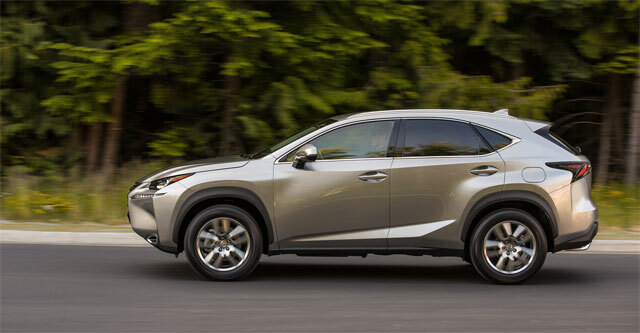 The steering is properly weighted and lively; the NX 200t holds the road well during fast sweeping turns; and the brake feel is about 10 times better than you’d expect on this class of vehicle. I feel that the non-F Sport NX looks like a catfish with an overbite. However, and especially in white, the F Sport models snuck up on me. They look pretty groovy, as weird as it feels to write that. Maybe I’m getting soft? corradoMR2: The Audi offerings already look bland in comparison. NX is a standout!